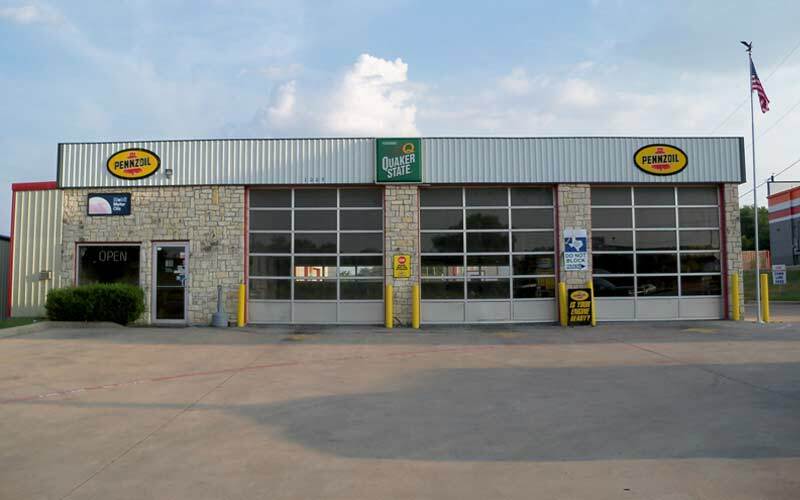 At Alvarado Express Lube, our most valuable resource is our team of highly skilled personnel. Our dedication to the job is evident in the quality of our work, and the speed at which it’s done. We understand that the work we do will have an effect on people for many years to come. We have been serving Johnson County with quality Oil & Lube Change services for many years now! Safety, Customer Focus, Innovative Thinking & Teamwork have all helped us become who we are. We built this business with a primary focus on our customers and we continue to put them first. Our reputation rides on it and we are proud of our ability to help them meet their goals, on time and on budget. From management to office staff, to field workers, we all subscribe to an open, honest and timely communication policy. We create and maintain a work environment that is above and beyond industry standards.